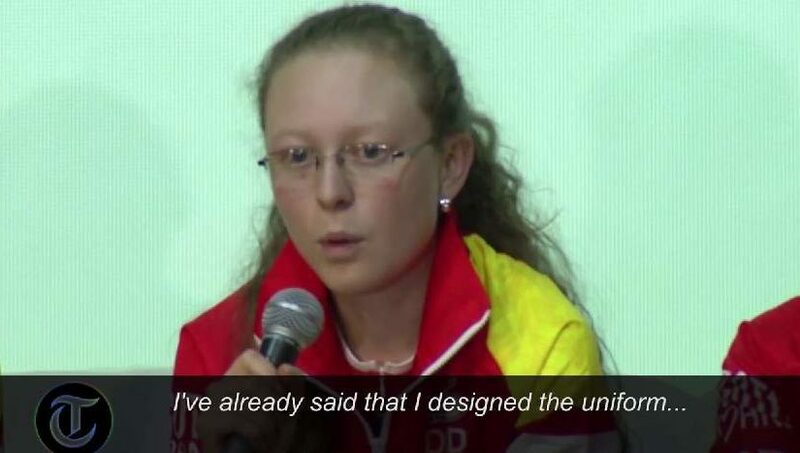 A Colombian women’s cycling team defend their choice of uniform which has led to criticism from the International Cycling Union president and online commentators, and said they would not stop wearing flesh-colored uniforms that earned them criticism from the International Cycling Union president. Team Mulebar Girl is a UK-based women cycling team. They will ride on Cannondale Evo bikes in 2014.